To me, summer is all about spending as much time outside as possible, whether it’s taking a walk during lunch, lounging in the park, or spending a whole day at the beach.I’m also of the opinion that no sunny day is complete without a superb playlist to listen to. 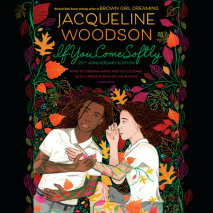 Here’s what’s been occupying my eardrums this month while I get a much-needed dose of Vitamin D.
I absolutely devoured If You Come Softly by Jacqueline Woodson. 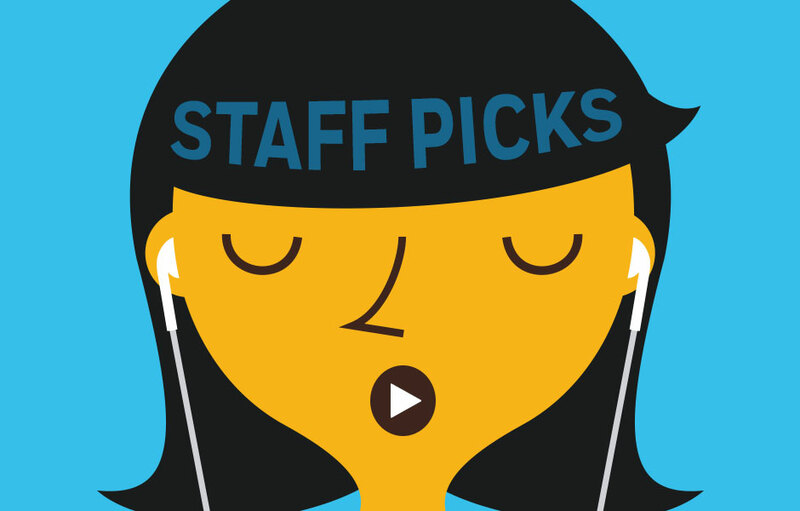 It was announced as the inaugural Penguin Random House Reads—a new initiative that gives Penguin Random House employees the chance to read a book together—title at the end of May, and I listened to the whole audiobook over the course of one day. Jacqueline’s writing is masterful—just over three-and-a-half hours (or 181 book pages!) is enough for her to weave a beautiful story about love, heartbreak, and race in America that is still poignant twenty years after the book’s initial publication. A bonus for the eyes: check out that twentieth-anniversary-edition art. Simply gorgeous. Wonderful! 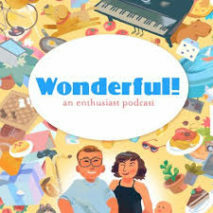 is a podcast hosted by husband-and-wife duo Griffin and Rachel McElroy “for joyful and enthusiastic people that like hearing about the passions, big and small, of other people.” Every week Griffin and Rachel discuss things they love, and the sky really is the limit for what those things can be. Topics thus far have included overalls, Netflix shows, childhood-bedroom decorations, and bagels, to name just a few. The show is a pure delight that has made me think about what I love and has given me more stuff to love, even though the bagel talk gave me the most intense lox cravings. 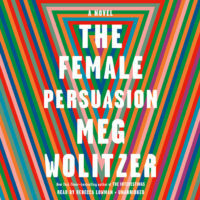 The Female Persuasion by Meg Wolitzer is a book that I found deeply relatable. 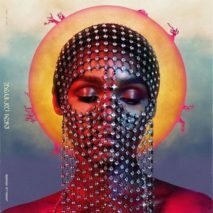 I’ve essentially been forcing it into the hands and ears of all of my friends ever since I listened to the final sentence. Much of the book focuses on Greer Kadetsky, the protagonist, when she’s in her early twenties and trying to find her footing in her career and relationships. Because I oftentimes find that my reading material centers on teenagers or on adults who are significantly older than me, it was incredibly refreshing and touching to read a well-rounded narrative meant for my age bracket. Greer felt like a friend…or like she could be me!